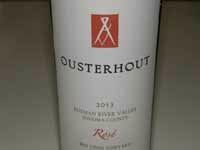 Ousterhout Wine is a boutique winery located in the Alexander Valley. The estate Nance's Vineyard consists of 5 acres planted to Zinfandel in 1999 in the Alexander Valley bordering the outskirts of the Mayacamas Mountain range. The winemaker is Micah Wirth who gained his winemaking experience under Gary Farrell and Susan Reed at Gary Farrell Winery. In 2006, he teamed with his partner Adrian to found the Joseph Jewell brand. 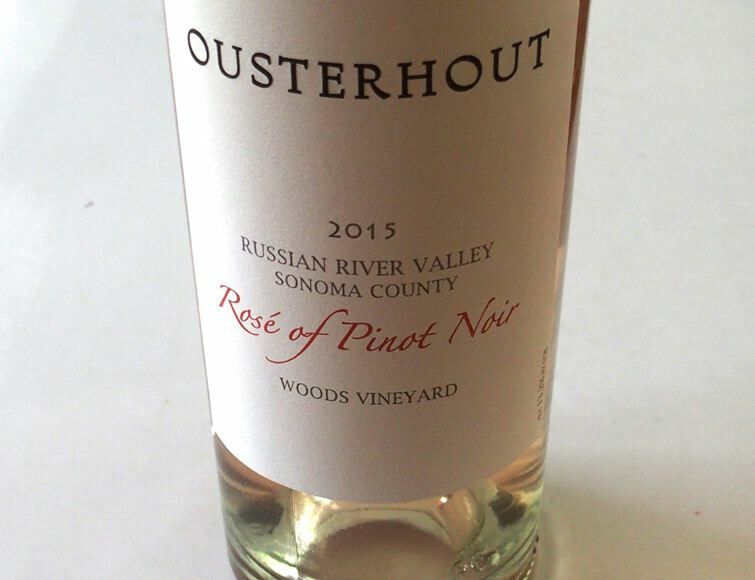 Wines offered include a Dry Creek Valley Sauvignon Blanc, an Alexander Valley Zinfandel (Nance's Vineyard), a Bradford Mountain Zinfandel, and Russian River Valley Rosés.